Sound Transit, King County Metro, and the King County Water Taxi will continue their annual Seafair tradition of honoring members of the military by providing free transit service from July 31-August 5. During Seafair Fleet Week, members and former members of the Armed Forces, including active duty, veterans and retirees, can ride free on Link light rail and Sounder trains, Sound Transit Express and Metro buses, and the Vashon and West Seattle Water taxis. 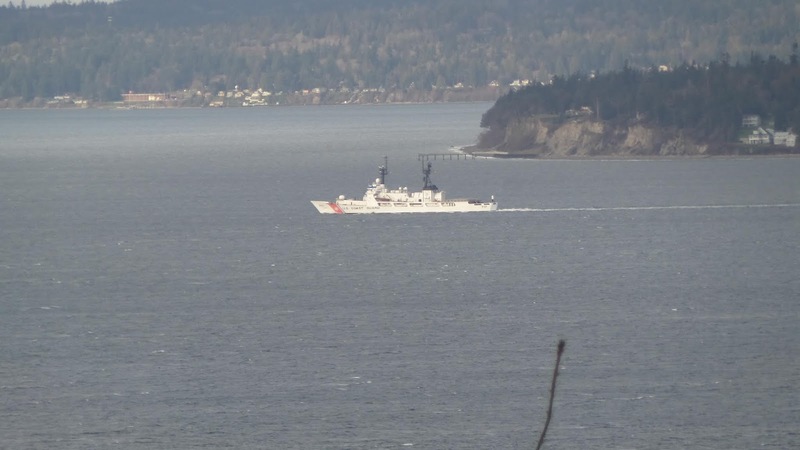 Ships from the U.S. Navy, U.S Coast Guard, including the Mellon, and Royal Canadian Navy are expected to sail into Seattle this week, with vessels docking at piers along the waterfront for the public to tour and enjoy. All customers riding Sound Transit and Metro trains and buses to Seafair activities should plan ahead and allow plenty of time for traffic delays and road closures. Visit Sound Transit’s alerts page or Metro’s online Service Advisories page to find out about bus reroutes or other planned service changes. Regular fares are required for non-military riders.